Grab a slice of village life. 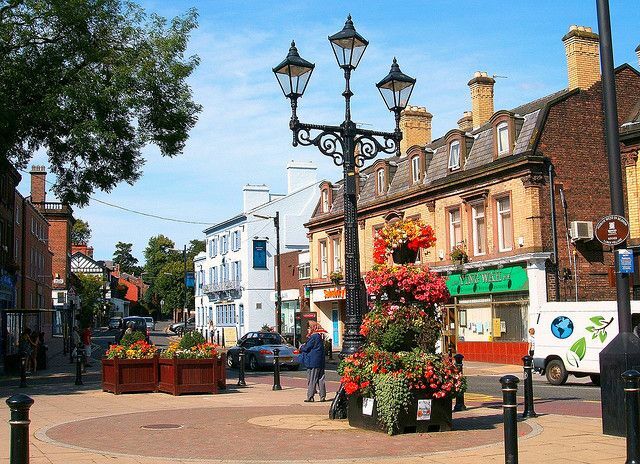 Leafy, chilled-out and packed with character: we love Woolton. It was the first urban village to win Britain in Bloom, it’s where Eleanor Rigby rests her head and the area dates back to the Iron Age. 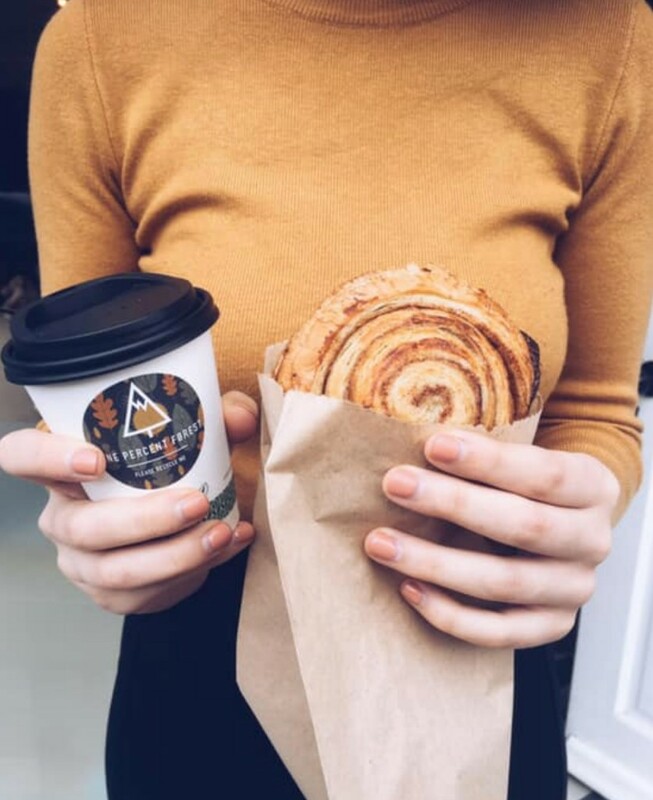 But it’s not all flowers and cream teas – you’ll find Icelandic coffee, vegan breakfasts and French 75’s in this proudly independent suburb. 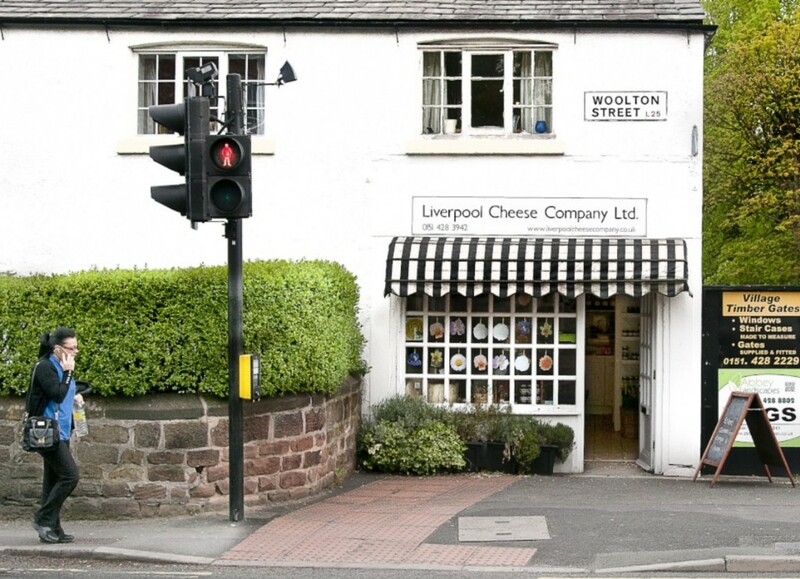 Sweet dreams are made of the Liverpool Cheese Company. This cute little place is cheese heaven and stocks 200 different varieties, so whether you like cheddar so mature it’ll make your jaw ache, rich blues or aged goudas, the guys here will find you the perfect wedge. You can pick up some quality local chutneys, crackers and local beer too and if you’re a happy couple with a savoury tooth they’ll even wheel out some ‘cheese’ cakes for your big day. A Liverpool suburb might not seem like the natural habitat for smorgasbords and Scandi dogs but local couple Dean and Hannah crowdfunded their way to their own little Icelandic haven and haven’t looked back. Head here for quality coffee, great breakfast waffles, an oozing grilled cheese and a cute array of local gifts. 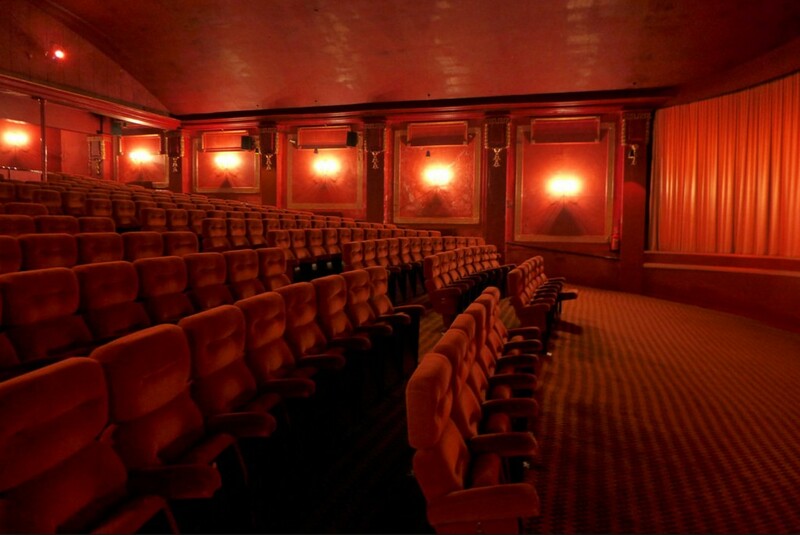 Liverpool’s oldest independent cinema is 90 years old and you won’t find a nonagenarian in finer fettle. This art deco gem is testament to community spirit. Every time you sit on the comfiest cinema seats in the city, tuck into a (reasonably-priced) ice-cream at the interval, or hide behind your popcorn at a Halloween special, remember the hardworking volunteers that keep this brilliant place going. The Elephant is a Woolton institution – quenching the thirst of locals in various guises since 1934. Since Simon Rimmer and friends took it over a few years ago it’s once again become a real community hub. 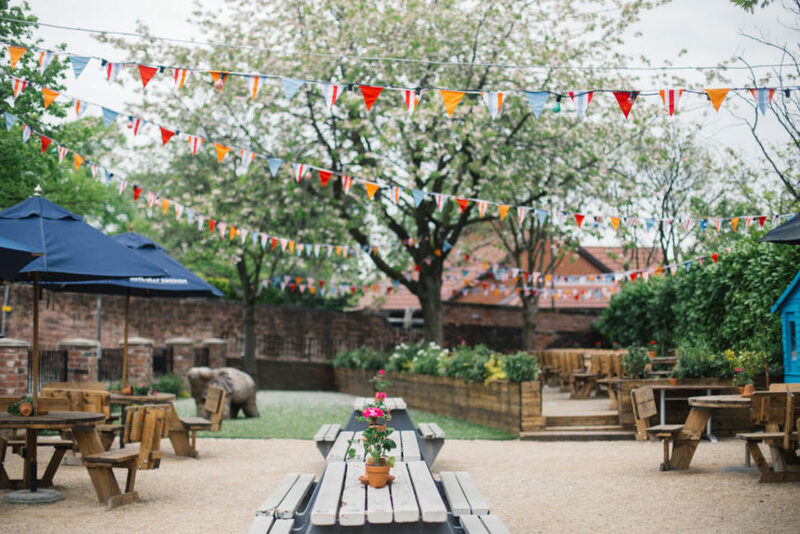 It’s a place for family roasts, Friday drinks, quizzes, bonfires and Christmas markets. Plus it’s a great alfresco spot too, bag yourself a bench in the sun with a pint and a fresh as they come pizza. Across the road from the Elephant is a more recent addition. This quirky little café is, you guessed it, in an old hardware shop – but the screws and brackets are long gone. Instead you’ll find vegans and vegetarians tucking into big breakfasts, hearty soups and homemade cakes. 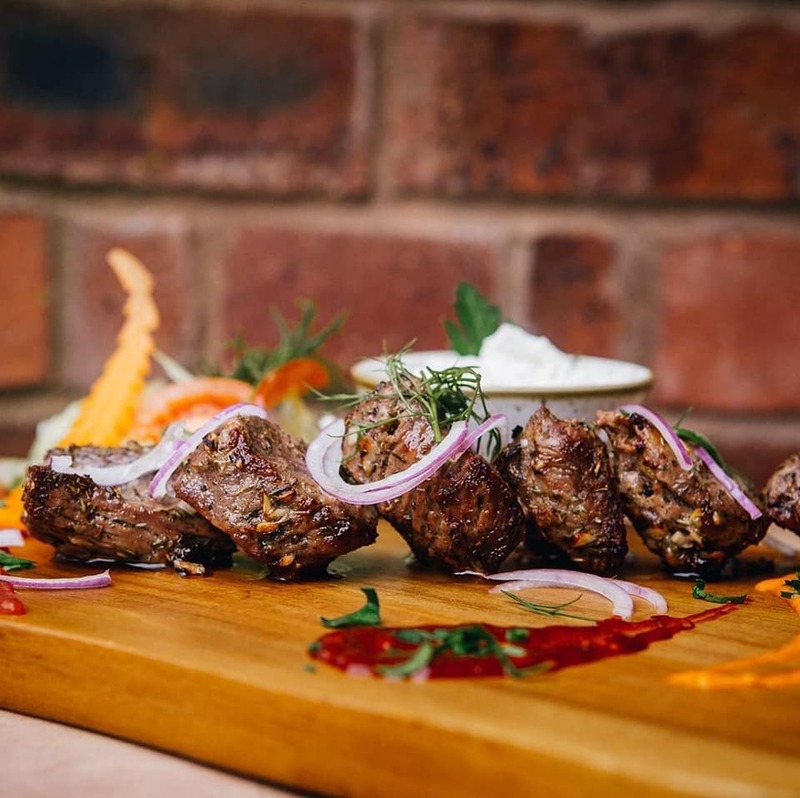 Food so good you won’t miss the meat and a happy and relaxed vibe. Coast is everything you want in a local café/bistro: great breakfasts, a genuine welcome and cakes the size of a house (try the biscoff sponge, it’s life-changing). 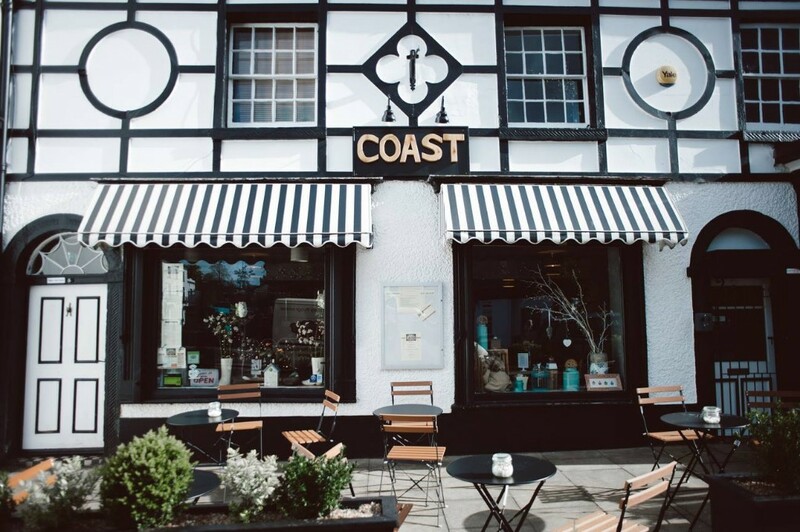 The black and white façade is a beauty and round the back is a hidden garden that’s primed for a prosecco afternoon tea or cosying up with one of Coast’s mammoth hot chocolates. Food in Liberty Tavern is a melting pot of recipes from colonial dining rooms of the 1890s, contemporary taverns and brasseries of the great metropolitan cities, BBQ pits of the deep south, crab-shacks, food trucks and diners the length and breadth of the USA. The drinks are equally as impressive and it’s also a great place to watch some live music. 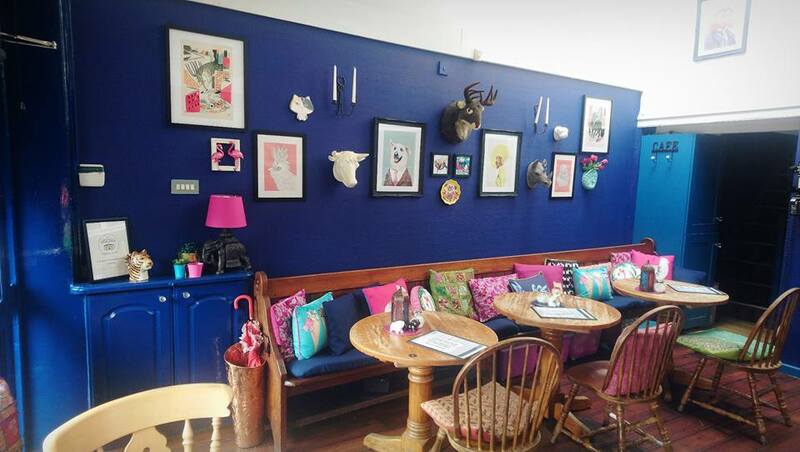 Have your wits about you at The Pickled Olive. This is a bar where the cocktails are so dangerously delicious that you forget they can get you, er pickled. That is if you can stop insta-ing them – because they look every inch as great as they taste. 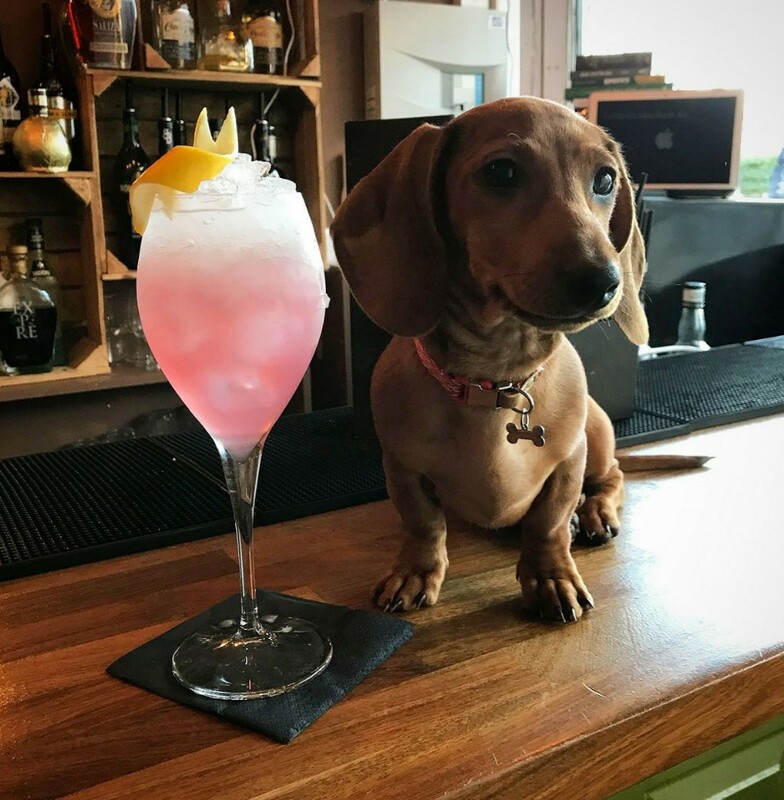 An ever-changing spritz menu and weekly specials have made The Pickled Olive a firm favourite and if you’re lucky dachshund Pickles will be in attendance and you’ll get a side order of cute with your French 75. 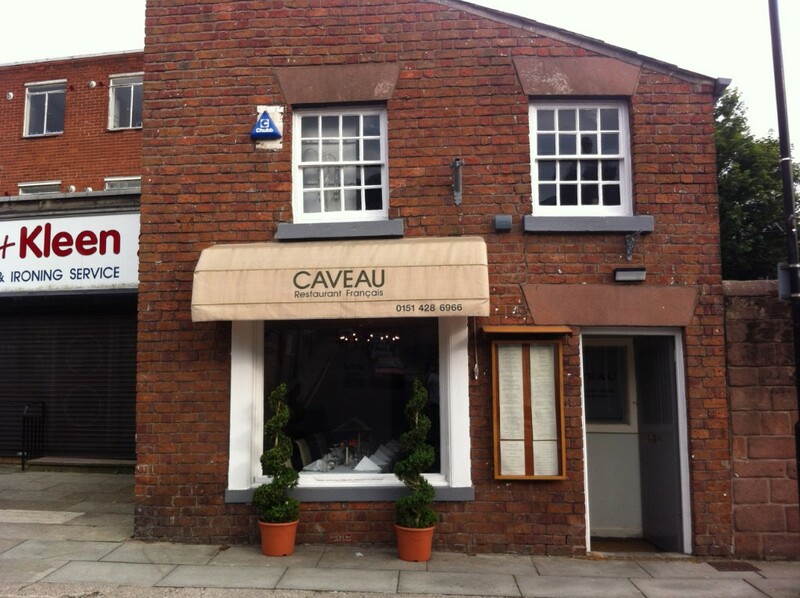 Caveau is a little slice of va va voom in the heart of the village. Small but perfectly formed here you’ll find arguably the best French food in the city. Authentic and cooked with real heart, chef Dave Roberts serves up Coquilles St Jacque, Côte de Boeuf and Crépe Suzette to a band of regulars – but it’s the kind of place where even on first visit you feel right at home. 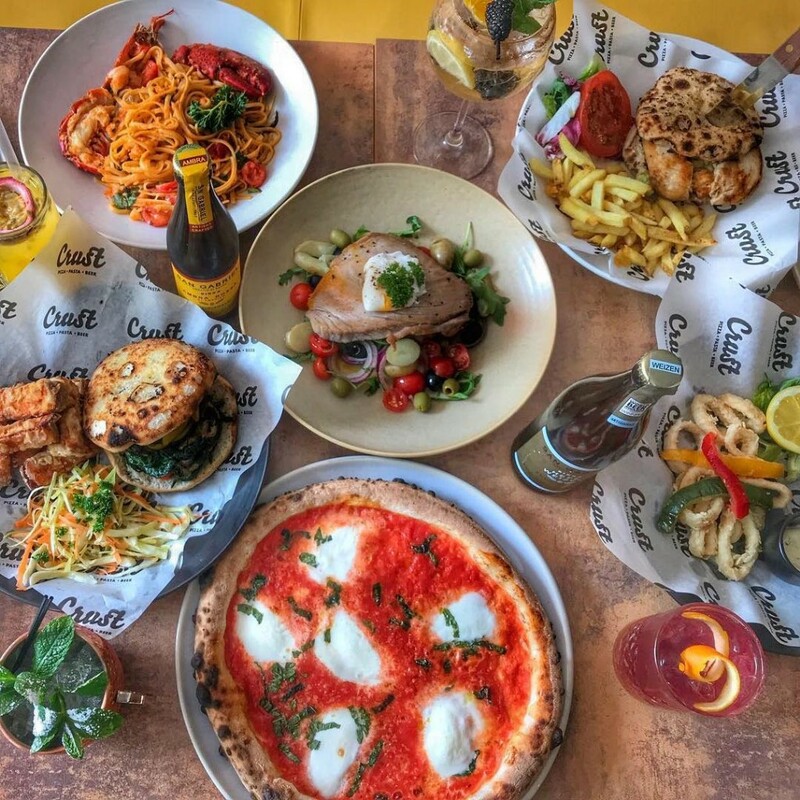 It was a slice of luck for locals when Bold Street purveyors of pizza, Crust, announced they were opening a Woolton branch. As the name suggests it’s the base that makes this place: gluten-free, organic, black charcoal or five grain dough, the choice is yours. Served just the right side of molten from a wood-fired oven, sit back with a craft ale and tuck in. Used Bicycles UK was established in 2013. It was Stephen’s aim to get as many people as possible using bicycles, whether they need their existing bike servicing back to life or they haven’t the funds to buy a new bike. You can choose to purchase one of their many excellent re-conditioned bicycles. Sometimes only a kebab will do. And judging by the crowds that head to this lively restaurant chef Guven Serce cooks up the best one this side of the Bosphorus. 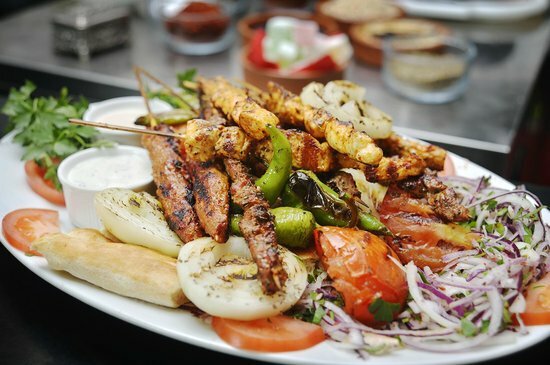 If kebabs aren’t your bag, the mezzes are majestic – groaning with kofta, boregi and halloumi – and classics like moussaka and kleftiko are a Turkish delight. We’re lucky to have farmers markets all over the city but there’s something about the vibe in Woolton that’s a bit special. The handcrafted pies, artisan cheese and organic veg just seems at home here. Pop down on the second Saturday of the month and pick up some treats. At Dostana they’ve been cooking up a taste of India for decades but recently given their offering a street food twist. Step inside and the welcome is as warm as the chilli paneer and if you can resist the crisp samosas and fragrant chicken roti you’re stronger than us. Rumour is they do a corking Mumbai breakfast too. 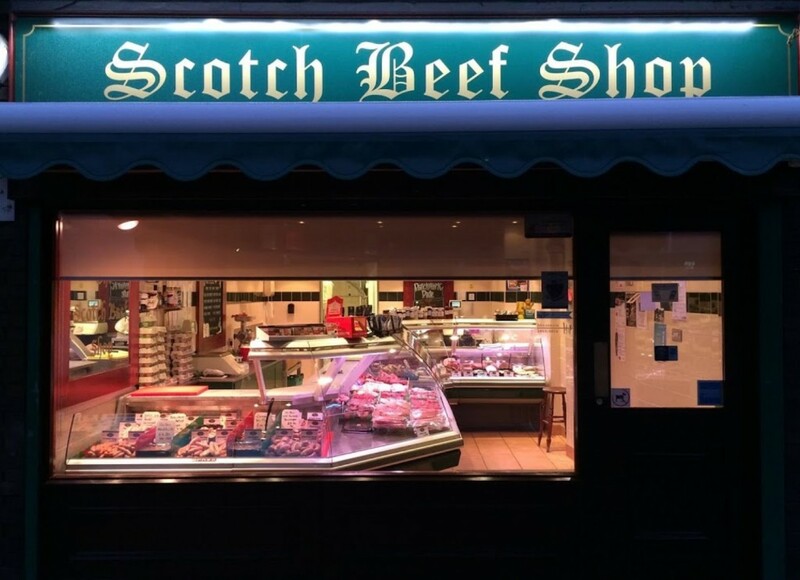 Butchers don’t come better than this. There’s award-winning sausages (pork, black pepper, hog roast, spicy lamb and even gluten free varieties), they make their own black pudding and cure bacon on site, and you can pick up a joint of melt in your mouth Cumbrian Salt Marsh lamb here too. Plus they’ll prep everything just how you like it and advise on cooking too. Woolton Veterinary Centre is a family run, independent small animal vets in the heart of the community of Woolton. 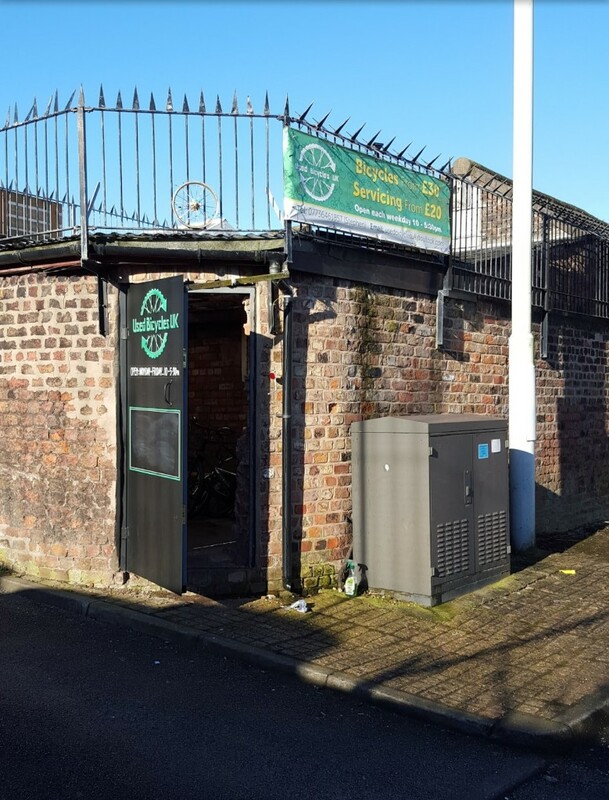 Recently established and previously known as Village vets, Woolton Veterinary Centre offers tailored healthcare for all the lovely pets of Woolton and South Liverpool. Sarah and Alex, the owners, also provide their own out-of-hours so you can rest assured knowing they will be there for you no matter what time of day or night. 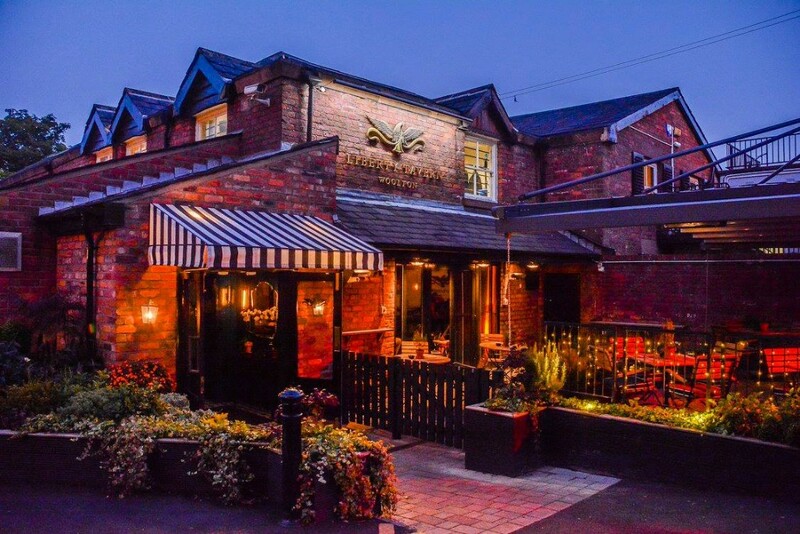 It’s quirky businesses like Woolton Logs that really make a place. Tucked behind the Liverpool Cheese Company you’ll find Neil and his big stack of seasoned logs and firewood. 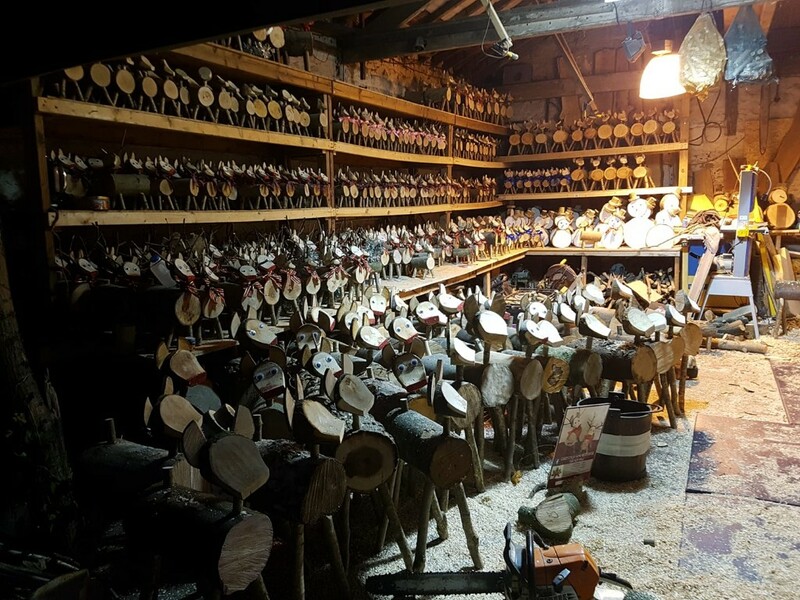 He also creates wooden centrepieces, chopping boards and a cute line in wooden reindeers. 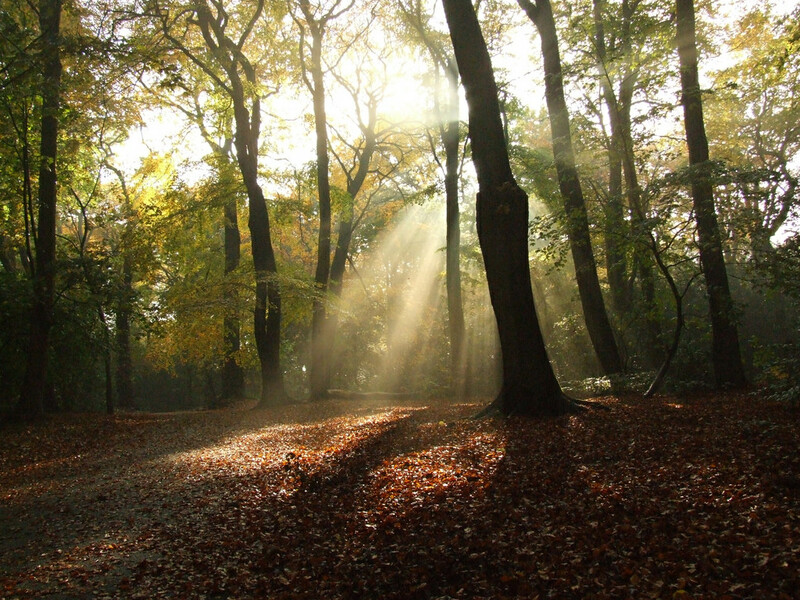 Fill your boots with pizza, kofta or coquille and head for a walk through Woolton Woods and you’ll see it’s got a few tricks up its sleeve. There’s a sunken garden, pond and a lovely walled flower garden – but the real showstopper is the unexpected view over the Mersey from Camp Hill, the site of an ancient Iron Age Fort. Other recommendations: Annetta Of Woolton, Holdi, Brown’s, White Horse.